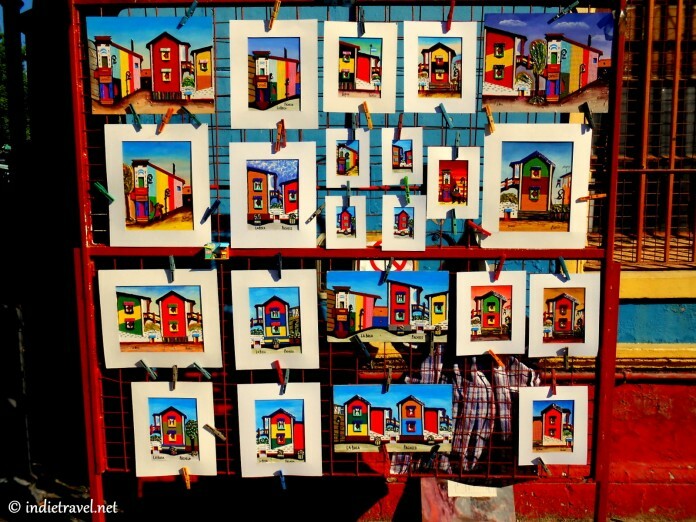 6 Markets Around Buenos Aires. 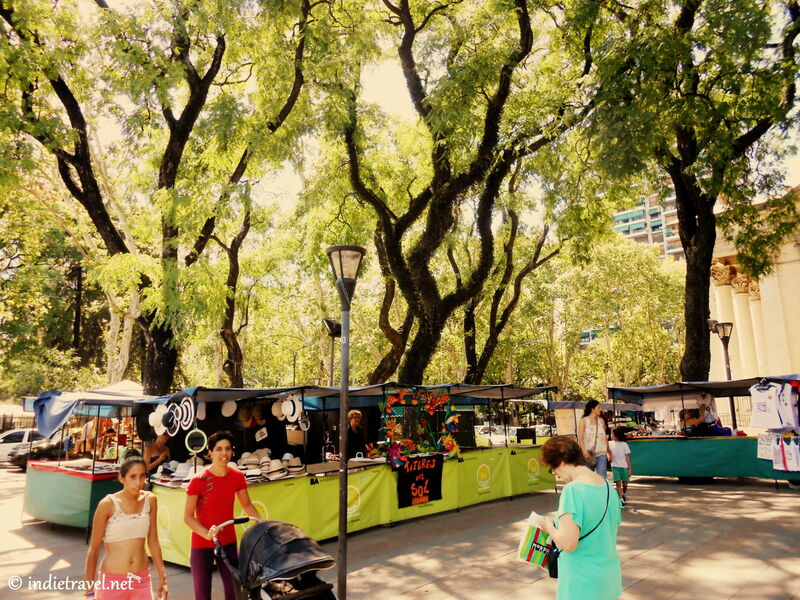 If you’re tired of the normal, old shopping centers, malls, and street side boutiques, then you’ll be happy to know that Buenos Aires is packed with many colorful and bustling open-air markets (mercados or ferias). 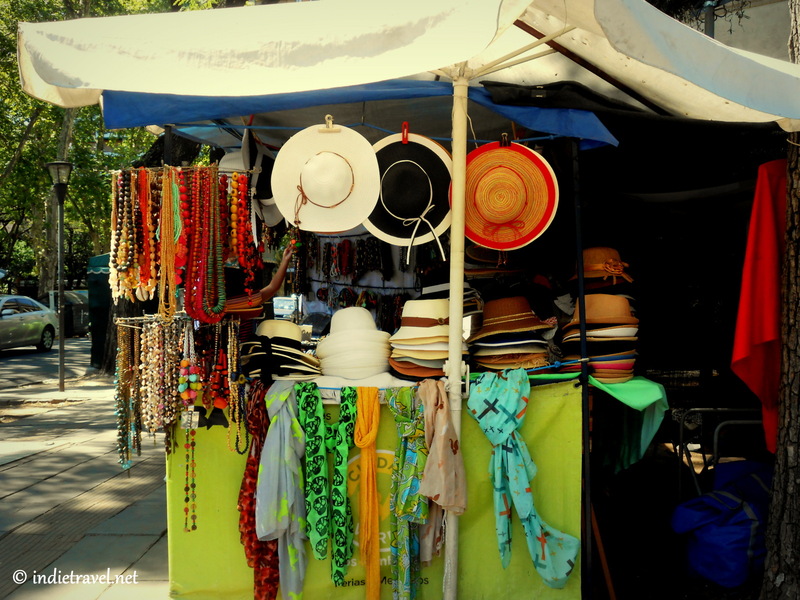 Not only will you be able to feast your eyes on the colors and textures of the city, you’ll also get a good bargain on great finds. 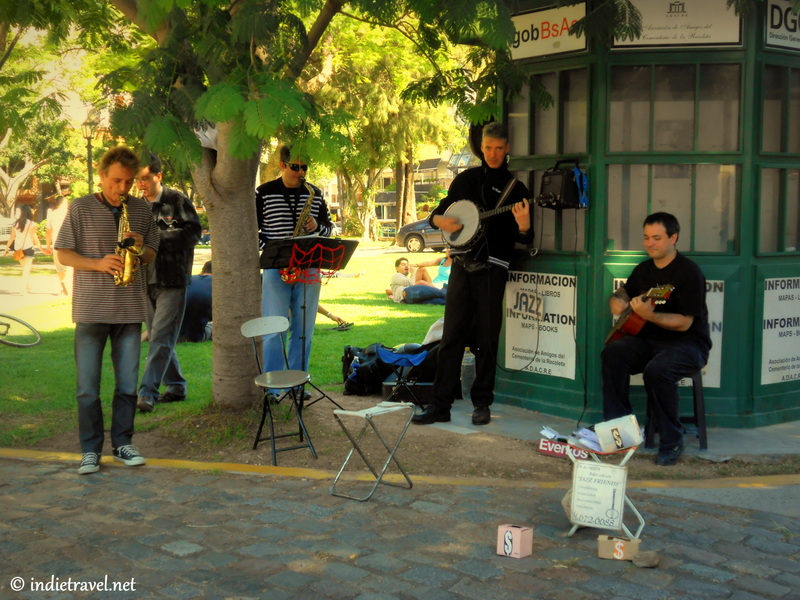 As a bonus, you will also be entertained by local music and live street performances. 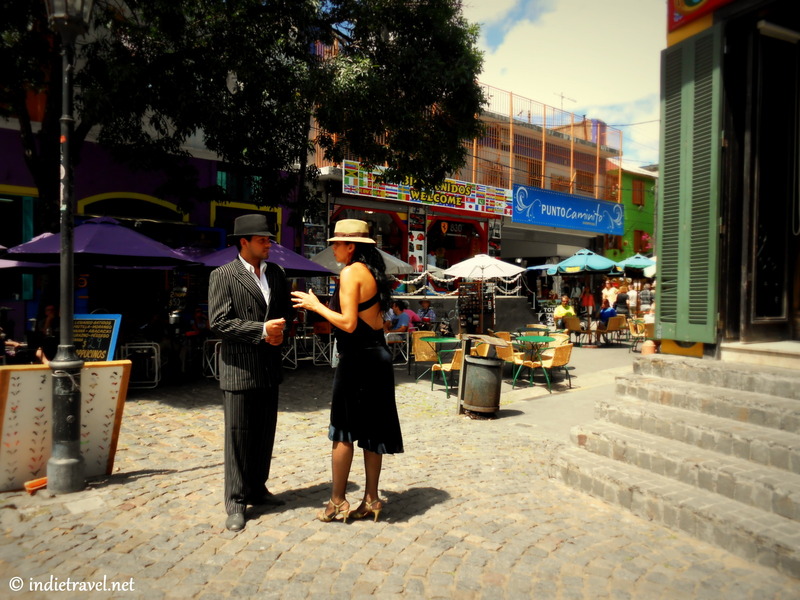 An authentic Argentinean experience would not be complete without a visit to the Mataderos neighborhood. 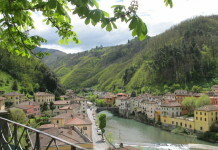 It’s pretty far from the city center but a visit is definitely worth it. Live music and dancing, horse shows, and great food. 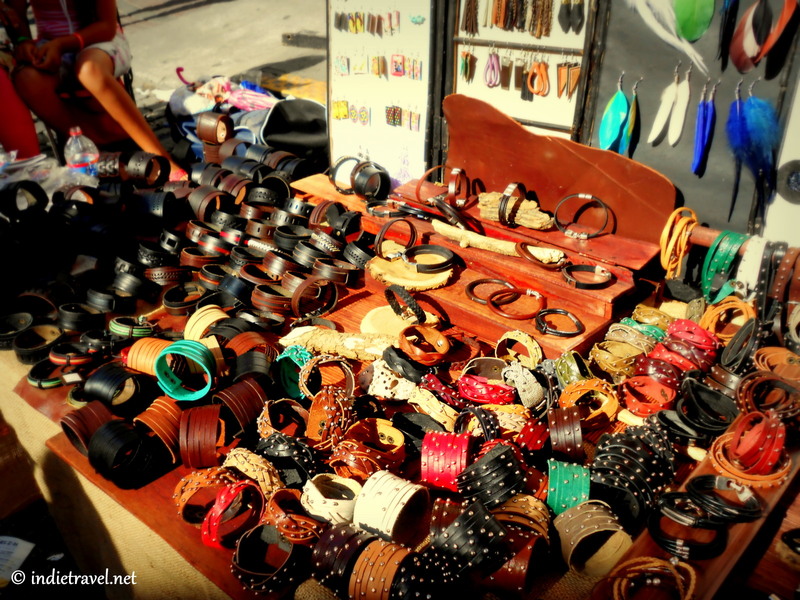 Shopping is also fun with the wide selection of handicrafts, jewelry, and other awesome souvenir items you’ll be glad to take home. Where: José León Suárez between Ramón Falcón and Ibarrola, in Liniers. 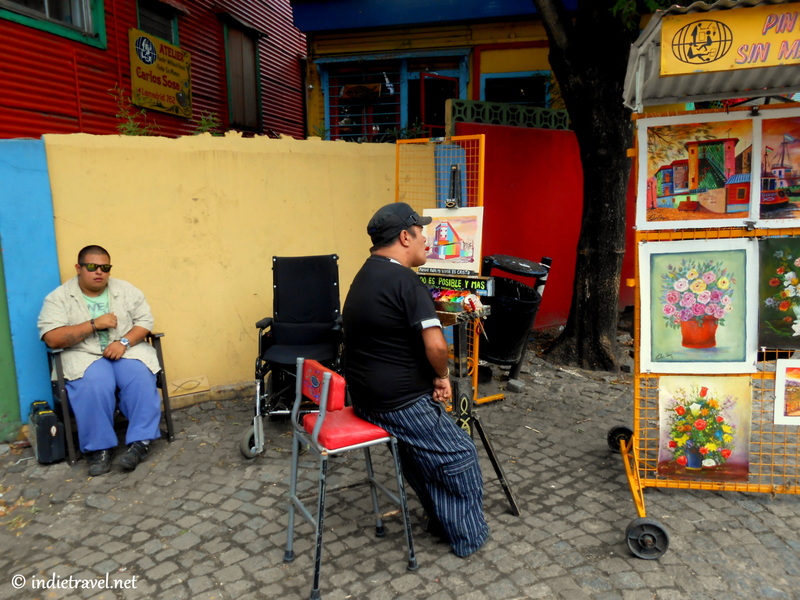 The Bolivian-Peruvian neighborhood is located in the heart of the bustling barrio of Liniers. 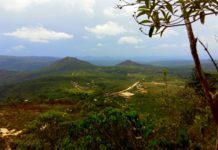 We spent an excellent day exploring this fascinating place. 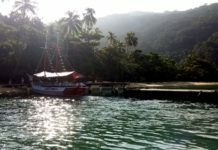 You can find here lots of grocery stores, spice shops and dried goods, local vendors and clothing. All mixed with bolivian music in the background. 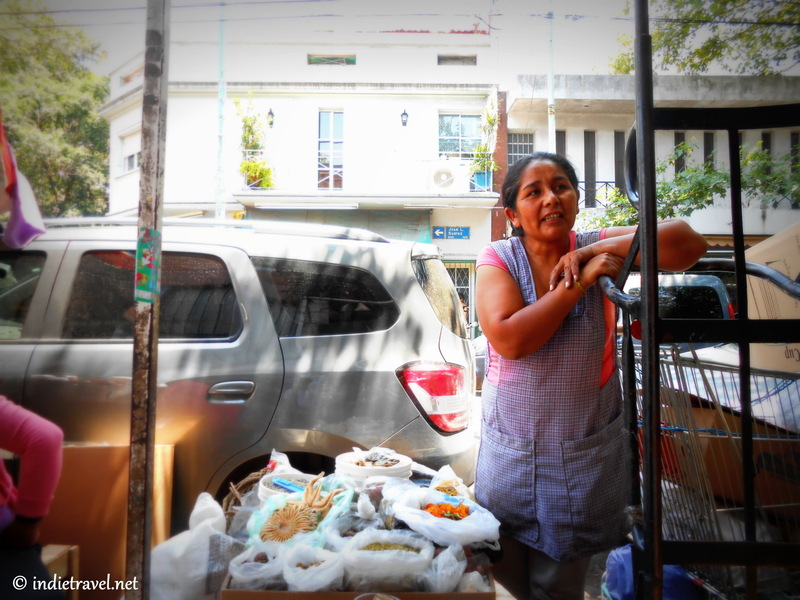 There are also many street stalls attended by Bolivian women (cholas) selling tasty Bolivian food: Tamales filled with chicken or corn wrapped in chala leaves, Bolivian Empanada (Chipas or Salteñas) and Api. 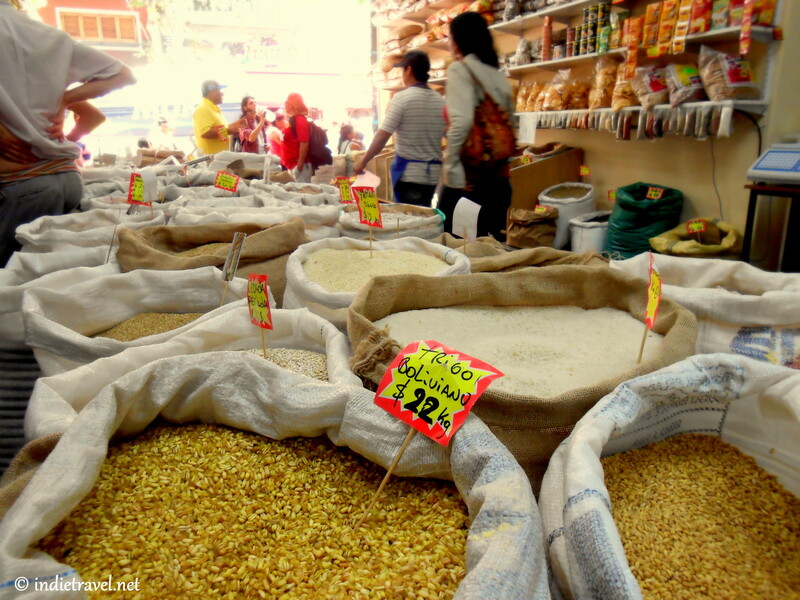 If you’re looking for an authentic experience and want to enjoy the flavours of Bolivia, this market is definitely the place. 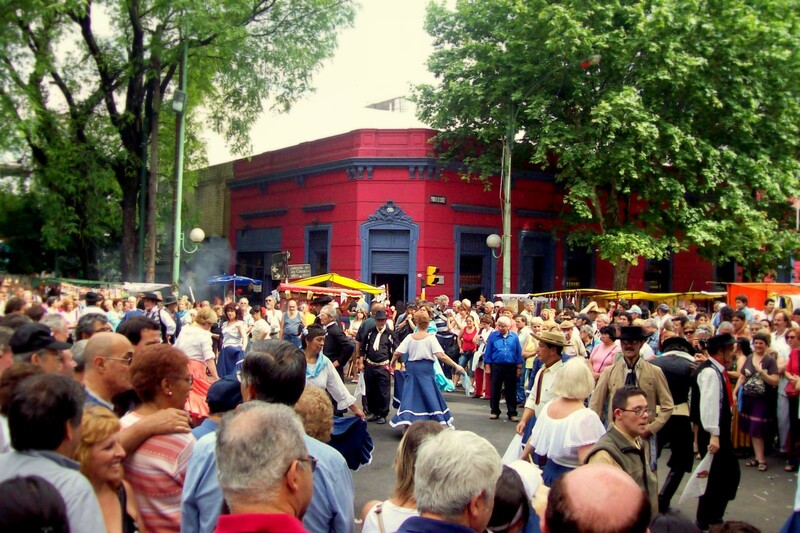 This pleasant market is located in the heart of the neighborhood of Belgrano. 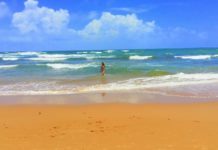 It is one of the less touristy fairs and has a fun and friendly atmosphere. 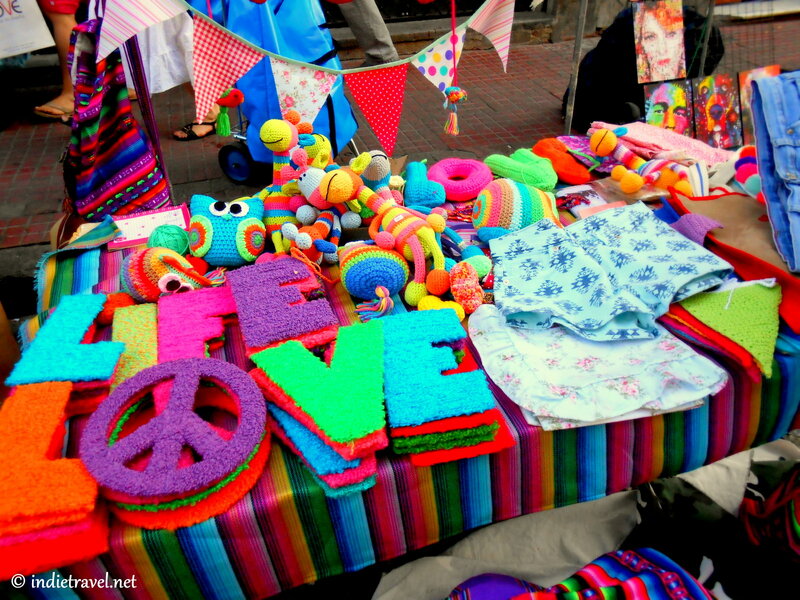 You’ll find here over 140 stalls of handmade crafts, Jewellery, leather goods , wood and ceramic accessories, mate cups and much more. The market is close to the Chinatown area (Barrio Chino), where there are many nice and inexpensive shops and also lots of authentic Chinese restaurants. 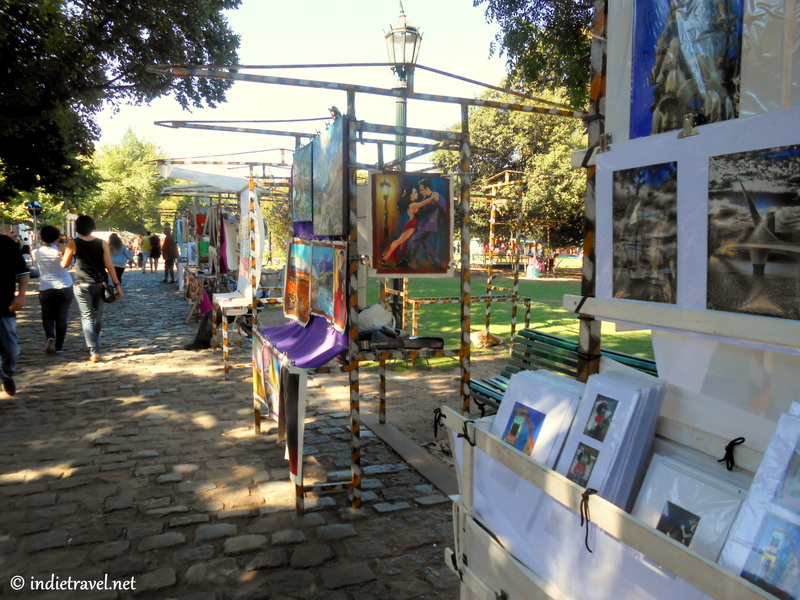 Visiting San Telmo Antiques Fair is a must for all tourists looking for a great Argentinean experience. 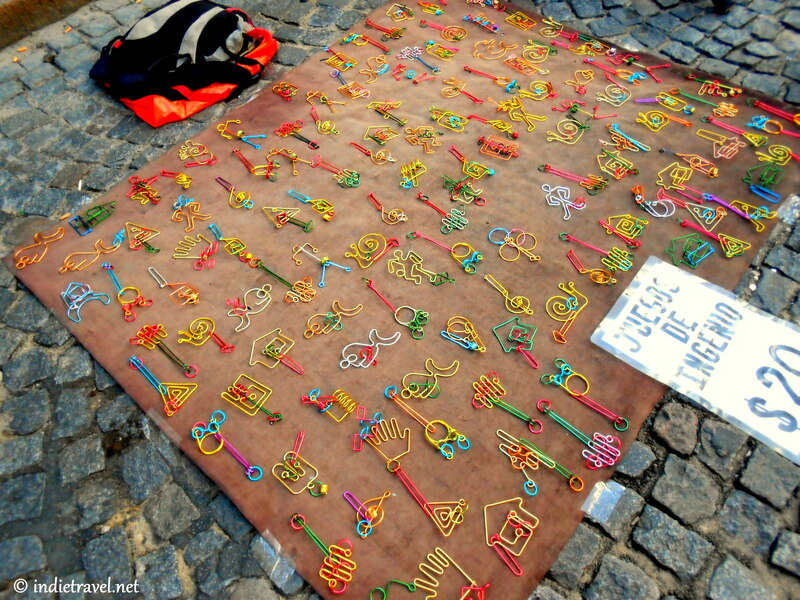 The cobblestones lining the streets and the old buildings surrounding the area add to the charm of this antiques market. There’s an abundance of beautiful products like jewelry, artwork, and other novelty items. 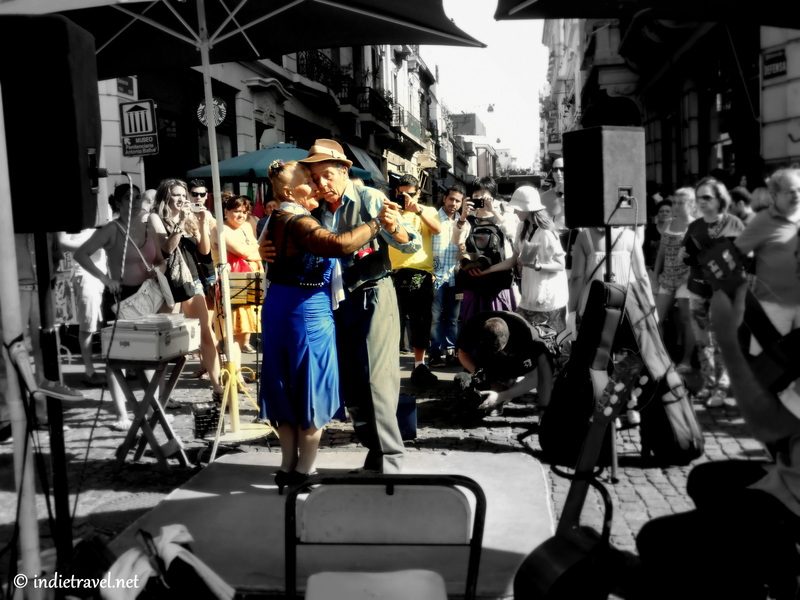 San Telmo is most known for the street tango performers. If you’re into upscale shopping, but you either are working on a budget or you’re sick and tired of malls, then, this is the place for you. 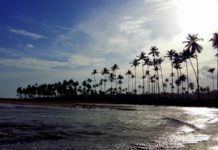 You’ll find high quality items like jewelry, leather products like bags and shoes, furniture and other home products for half the price high end stores charge. A visit is definitely worthwhile as you can also visit the stunning Recoleta Cemetery, one of the most beautiful cemeteries in the word. 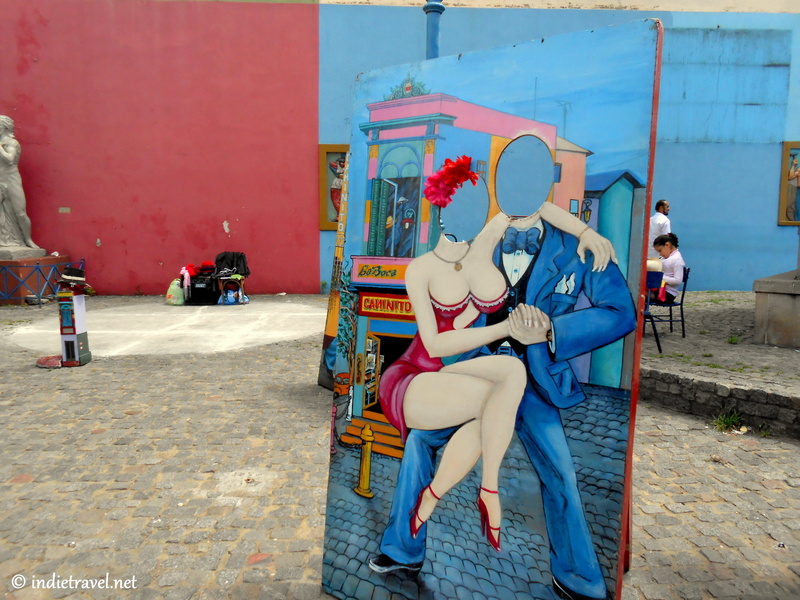 La Boca is where the first Italian immigrants settled and it’s also the birthplace of the tango. 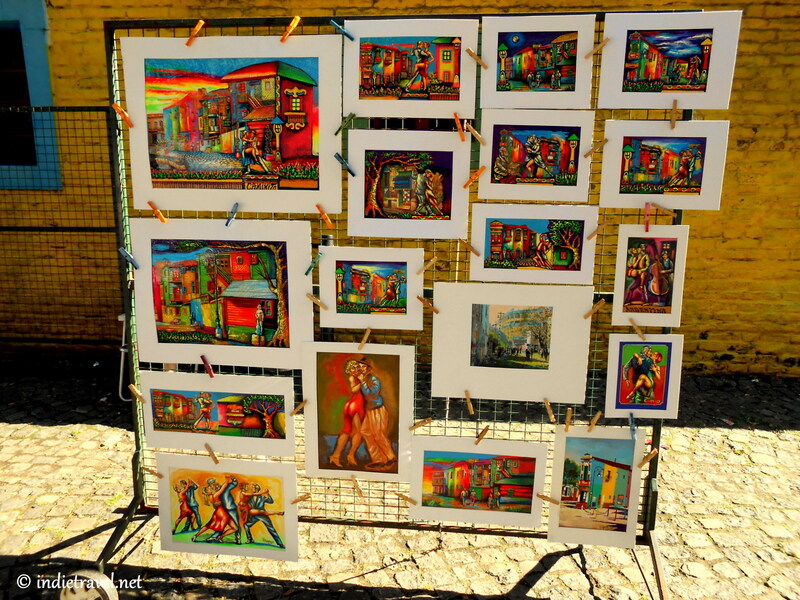 The La Boca market is the most touristy of all fairs. 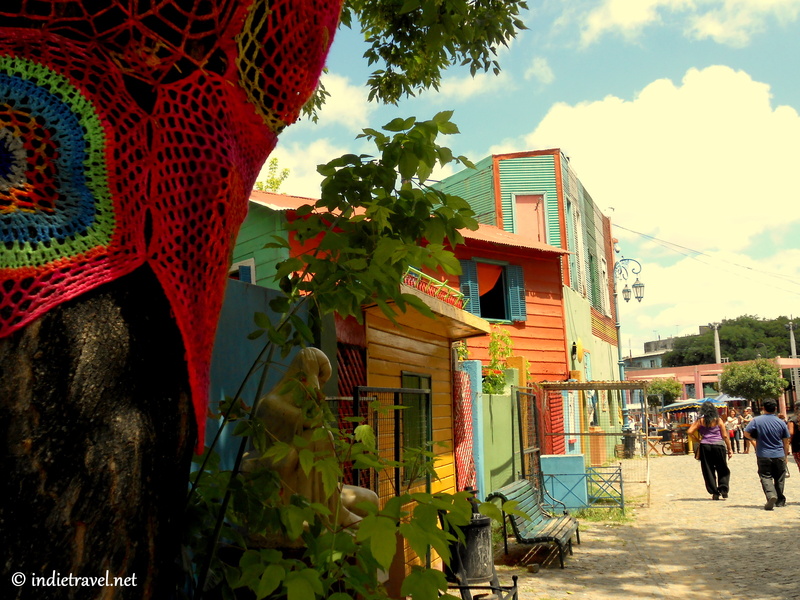 It’s Very Bohemian like and there are plenty of coloured corrugated houses around this lively neighborhood. 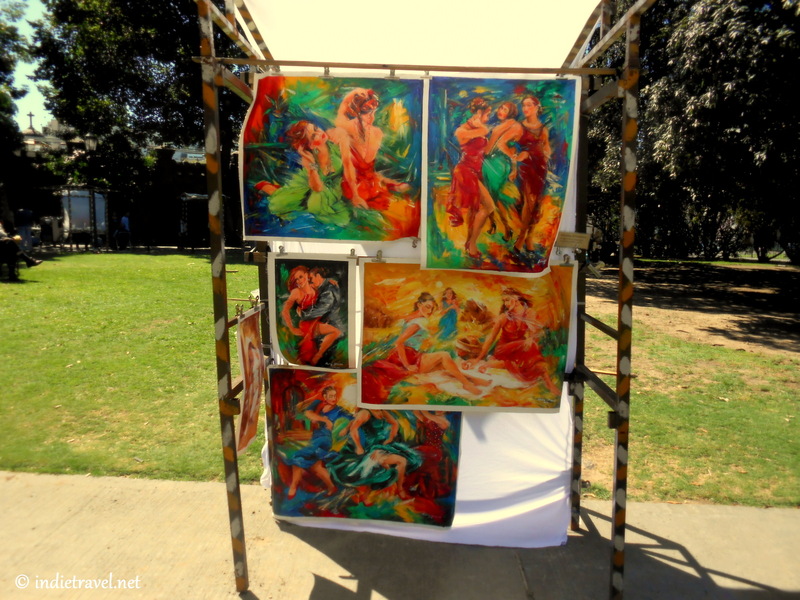 You can find there nice artisanal souvenirs (although a bit overpriced), and enjoy good food, street tango dancing and other street performers. 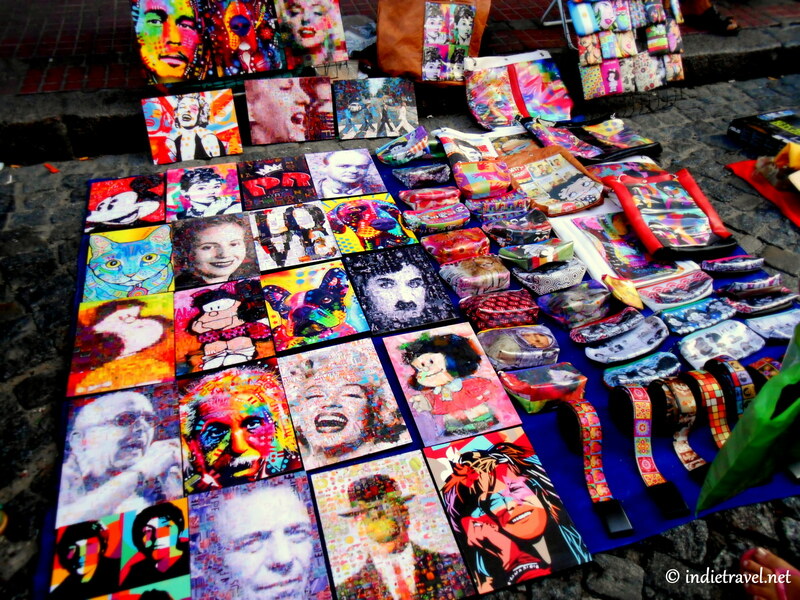 Shopping in Buenos Aires is a multi sensory experience. 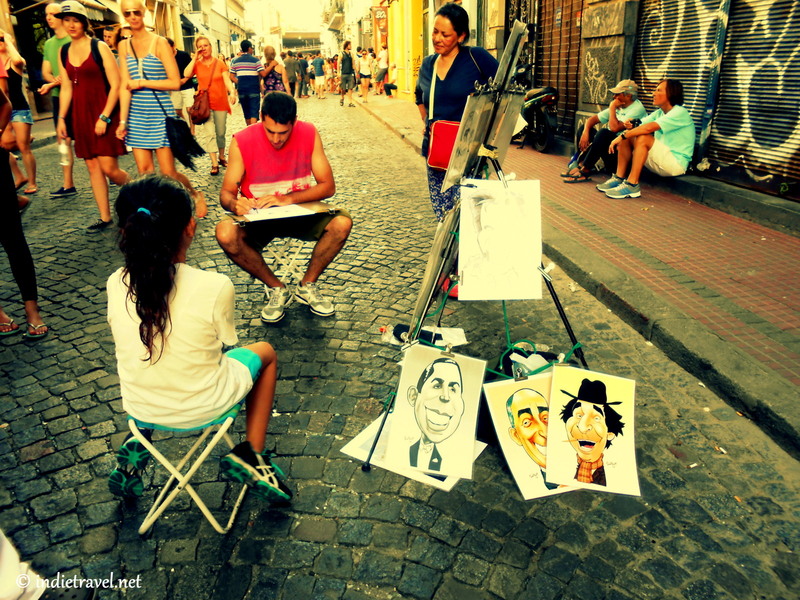 The streets are oozing with superb sights, amazing music, dancing, and other street performances. 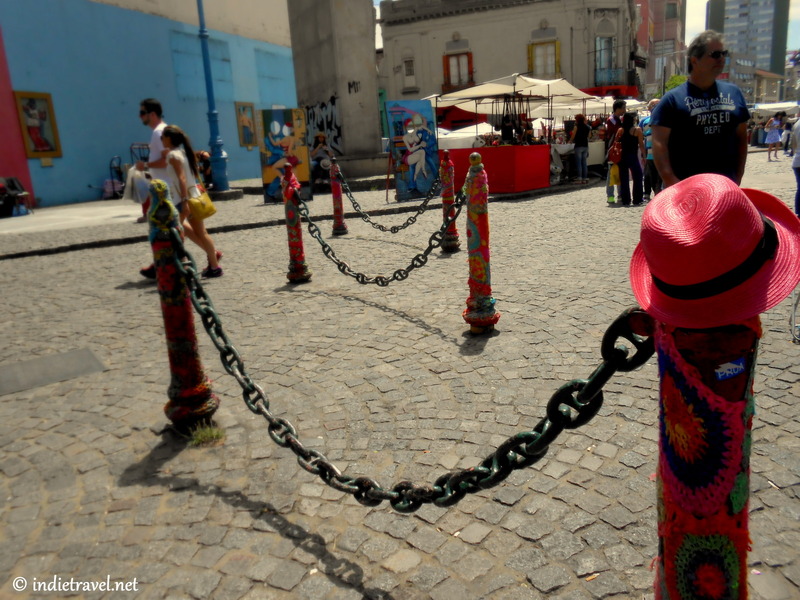 That combined with the charming markets, excellent food and great bargains make Buenos Aires one incredible city. 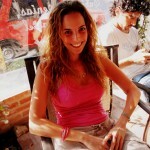 World traveler, blogger and publisher. Aspiring photographer and yoga enthusiast . Always on the search for new adventures and quirky coffee shops. 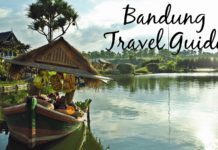 © 2015 - IndieTravel. All rights reserved.